Take your mind off the busyness of life. Walk. And walk some more. I think it’s good for the soul and for the body. 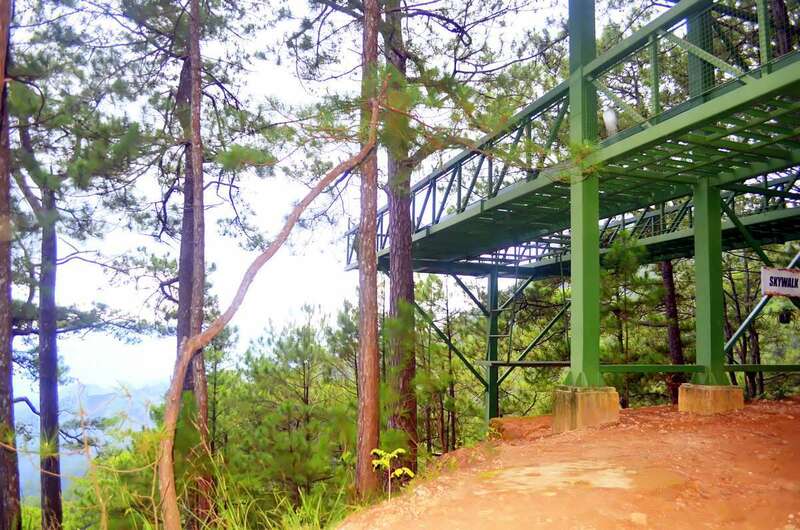 Here’s something to calm you and take the stress away at the Tree Top Adventure Baguio’s Trekking and Skywalk Adventure. Walking inside this park feels good, as long as you take your time. There’s no need to hurry. No pollution. No honking. And it doesn’t give you that sticky feeling because of the cool climate. You can enjoy the view. The trees keep you company. 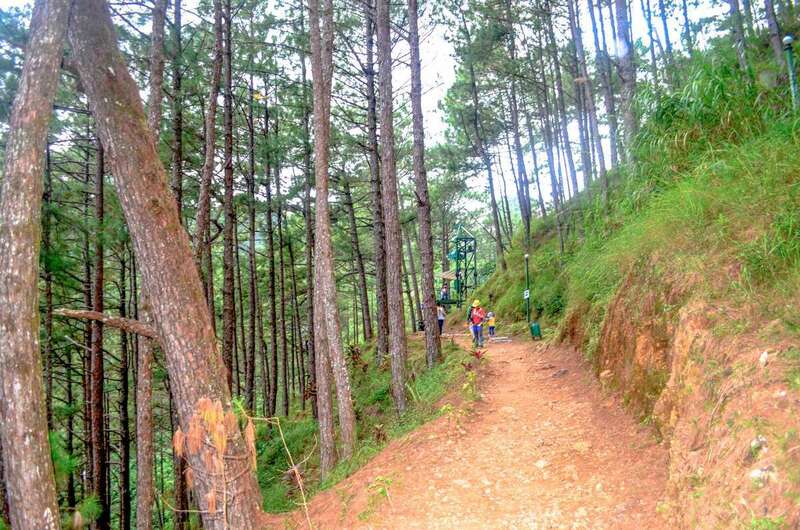 The trek, based on Tree Top Adventure Baguio’s website, has an approximate distance of 600 meters. One of your goals is to reach the Skywalk, which is a viewing platform 25 to 30 meters long. 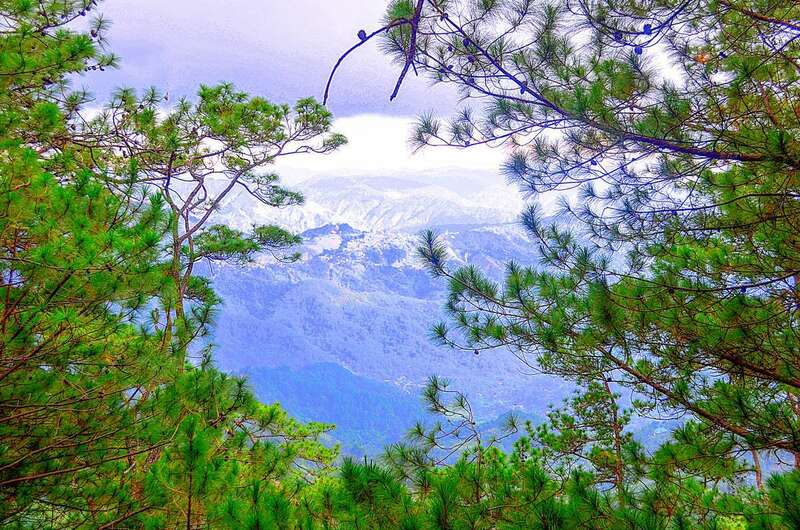 From the Skywalk, you can let the awesome Baguio scenery put your heart at ease. It’s a great viewing deck. 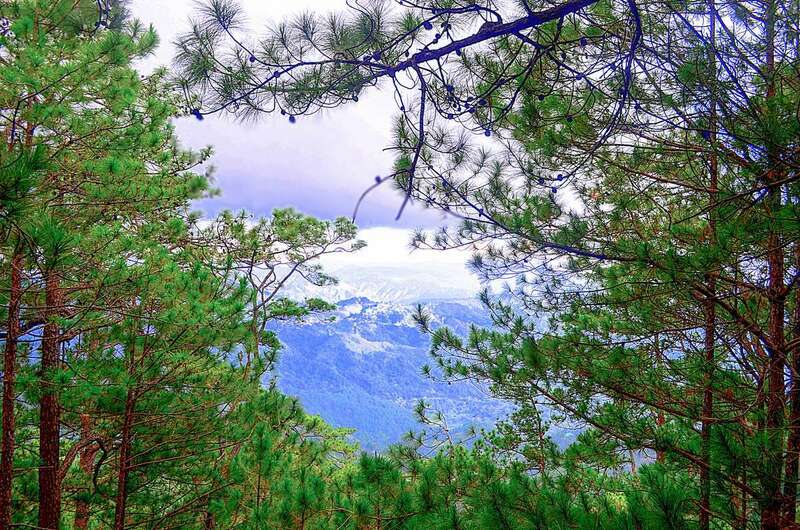 Beyond the pine trees you can see the Baguio highlands, let this take your breath away. My friends and I weren’t able to do the complete Trekking and Skywalk Adventure because we rode on the canopy. But at some point, we decided to trek when it started to rain. Walking was much faster than riding the canopy to go to the parking area. Of course, rushing back wasn’t much fun. It was tiring because we had to go up the stairs. But I’m sure this could’ve been more enjoyable if I took my sweet time during the trek and if there was no rain. Be sure to bring your umbrellas. The Trekking and Skywalk Adventure costs Php100 per person and the time to allot for this would probably depend on you.